Every girl needs a little illumination in her life, but The Balm has answered our prayers with the adorable Cindy-Lou Manizer. I received this in a blog swap a little while ago with a fellow blogger, and since then I've fallen in love with it. 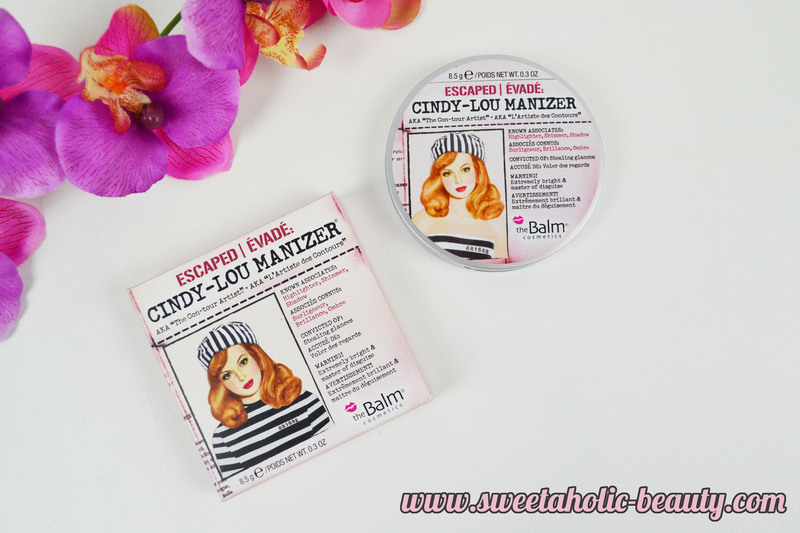 The Balm always releases the most amazing packaging, and Cindy-Lou Manizer is no exception to that. There's also another variant to the "manizer" range; called Mary-Lou Manizer, which is more of a soft golden illuminator. Cindy-Lou Manizer is a beautiful pink peach illuminator, with just a little bit of sheen. The actual product is buttery smooth, and oh so easy to apply. 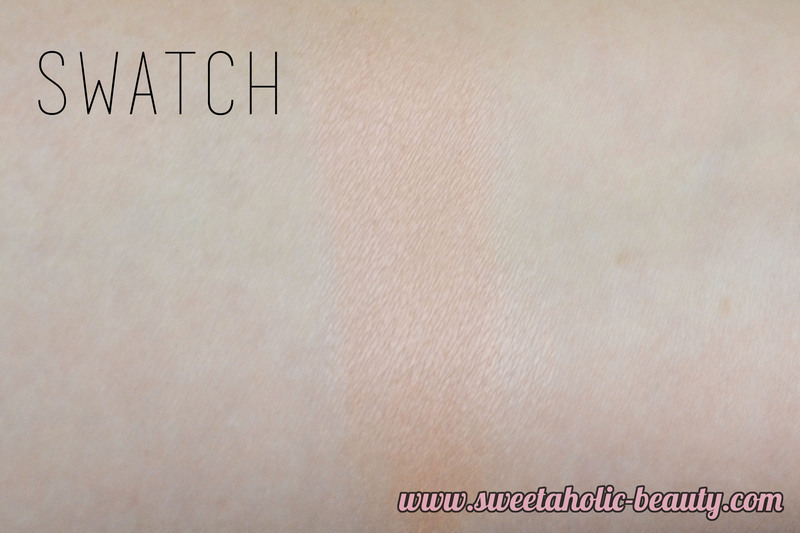 It's extremely easy to blend out in case you use too much, as well. I found that in terms of pigmentation, I was surprised at how a little goes a long way, which is unusual in a lot of highlighters. I love how Cindy-Lou shows up on my pale complexion. 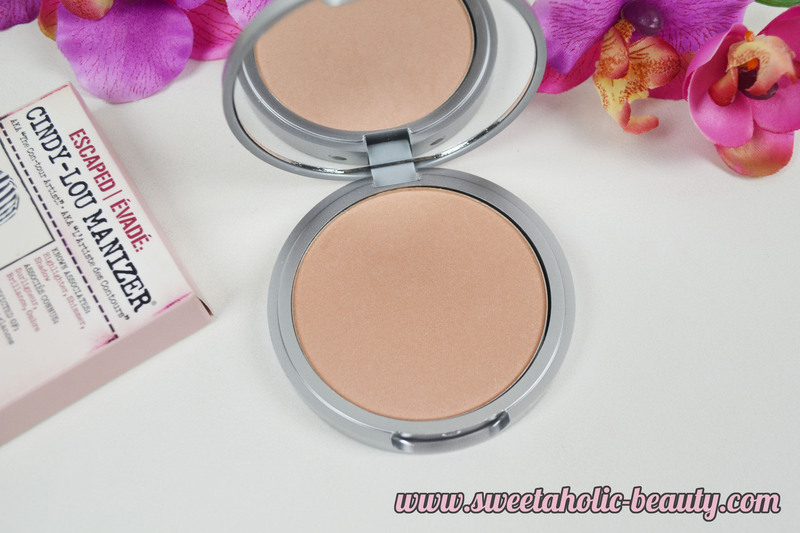 It looks even more beautiful when you top a complimenting blusher with this one. Even though I can't speak for those with darker complexions, I feel like this would give those a beautiful finish too. Cindy-Lou Manizer is one of my favourite highlighters. I reach for this one more than often, and this is a great example of quality really paying off. 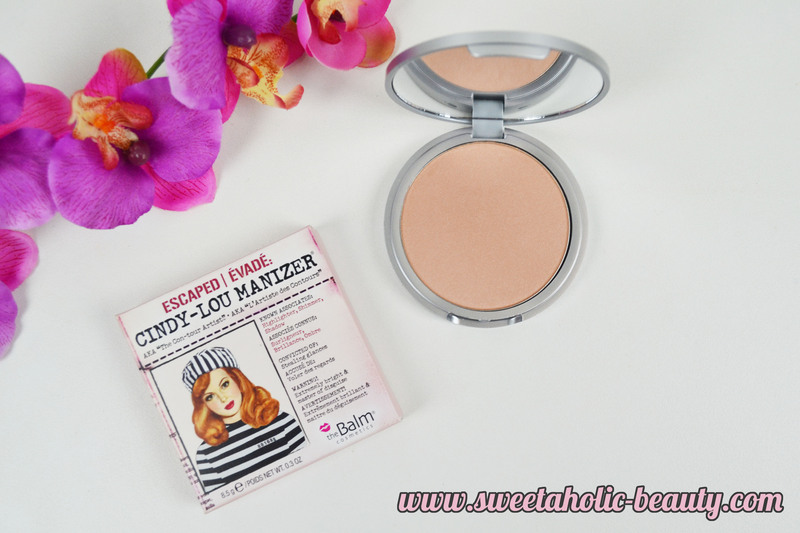 Cindy-Lou Manizer is fantastic for a beautiful peachy glow! Definitely worth picking up if you get the chance. 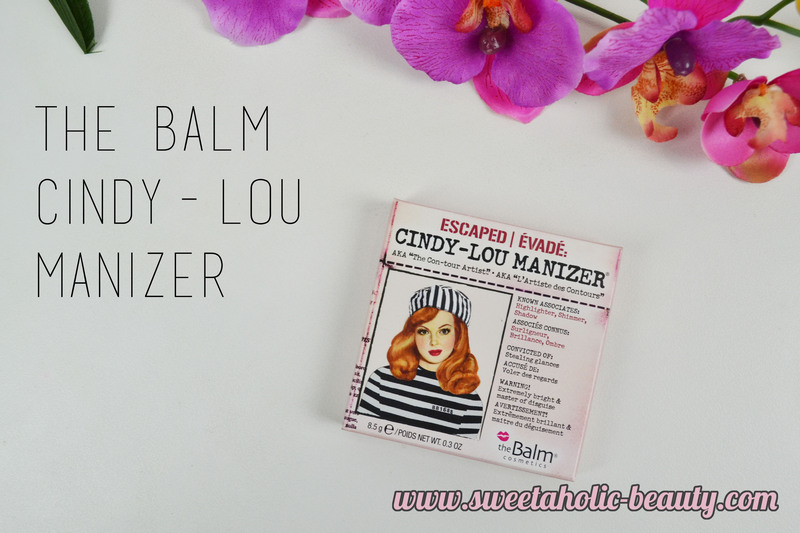 Have you tried The Balm Cindy-Lou Manizer? If so, what are your thoughts? Are highlighters a vital part of your makeup routine? I love Cindy-Lou so much! It gives such a gorgeous, subtle peachy glow. Definitely very complimentary to whatever blush I'm wearing! I have the Mary-Lou Manizer and absolutely love it. I can't get over how buttery it is and how much colour payoff you get. I would love to try this one! You've convinced me to try Cindy-Lou Manizer! It sounds amazing! I haven't tried any of the ones by The Balm, but I've seen it pop up on Insta a lot! Hourglass is currently my go to. I have started highlighting recently. I really love the packaging, it reminds me of another brand but I can't think what! Benefit maybe? Such funky packaging! I haven't tried many items from The Balm but the Instain blushes look really good. I usually add highlight to my makeup routine. Just adds a little glow to a matte face.